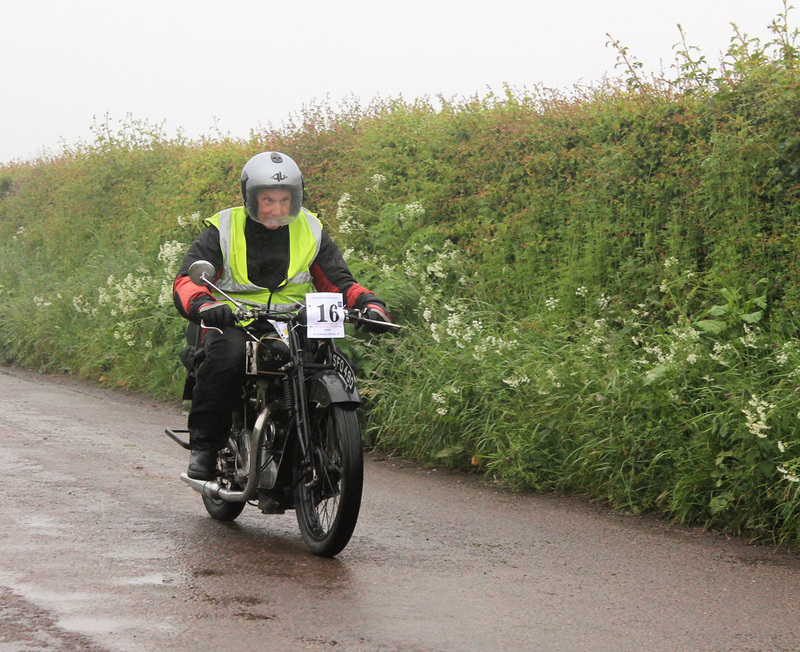 We had great weather (for ducks) at this years Run, fortunately the rain didn’t dampen the enthusiasm of entrants or spectators and it turned out a super day. 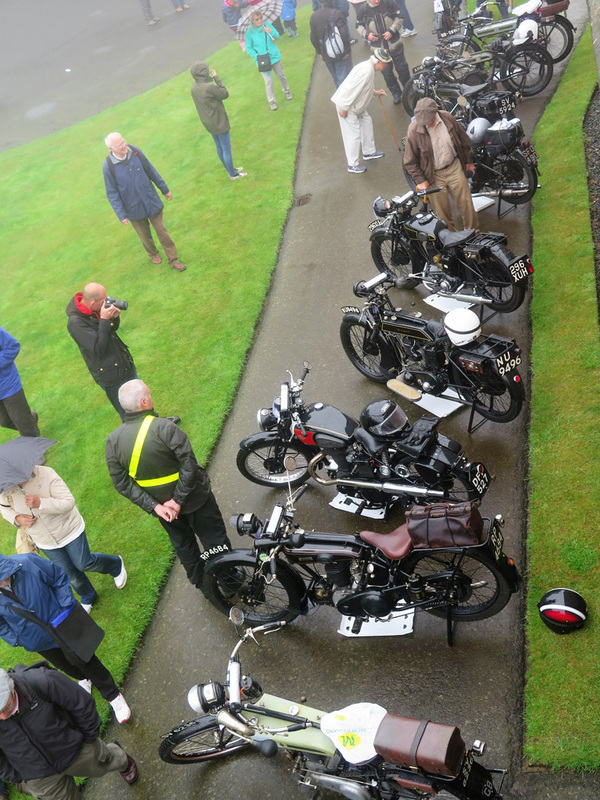 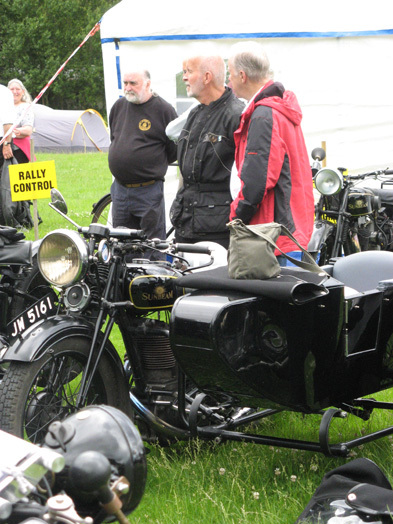 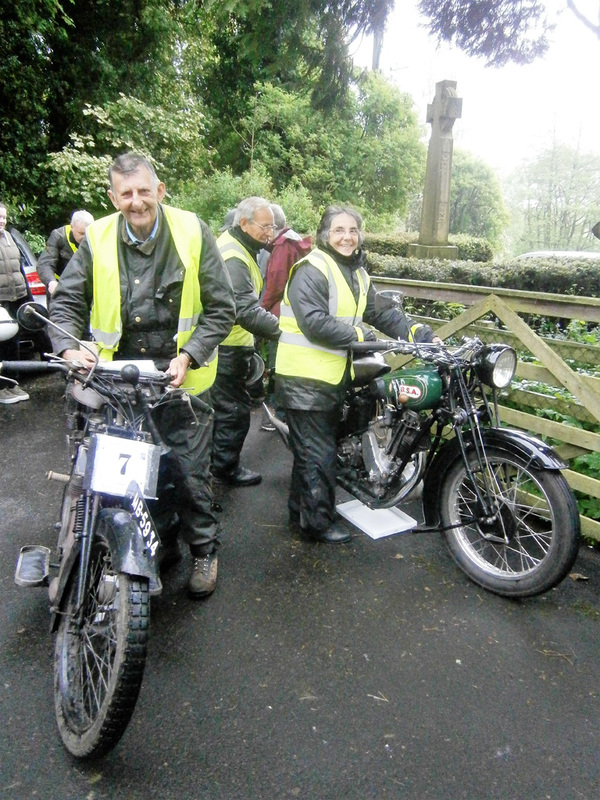 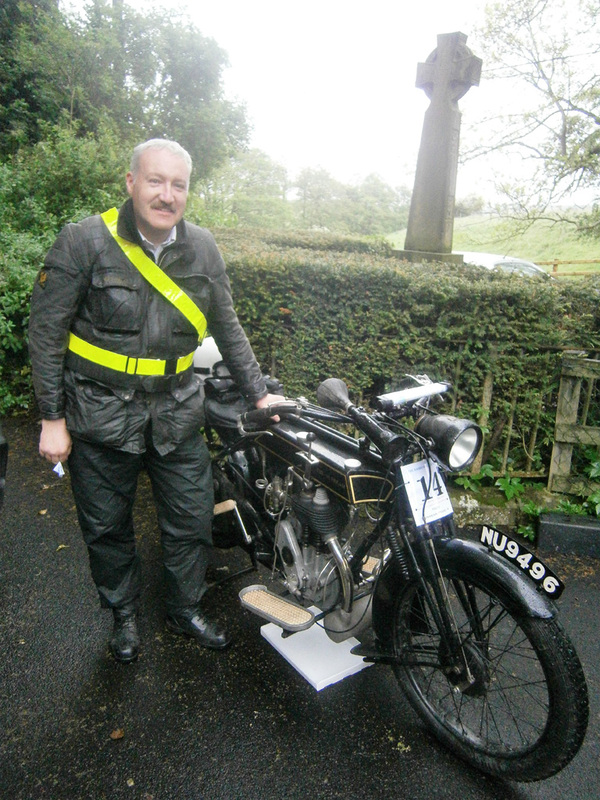 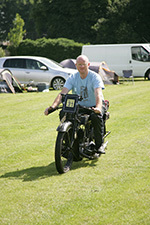 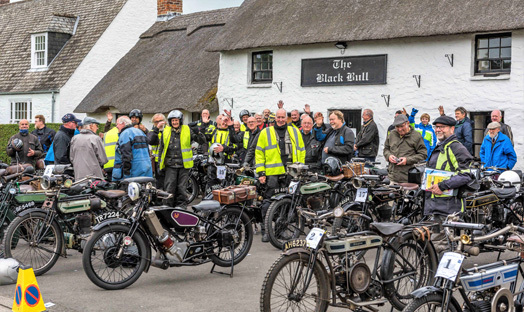 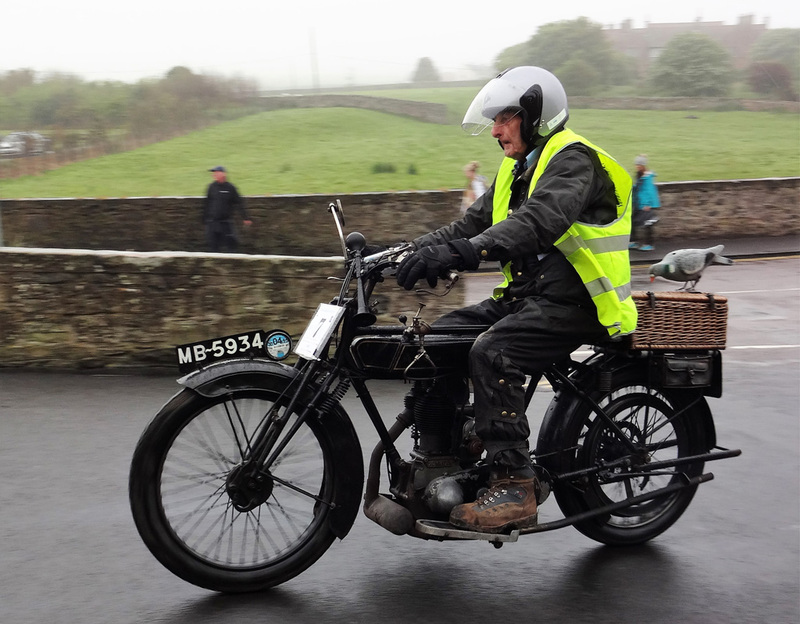 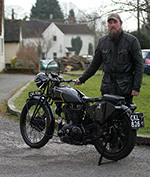 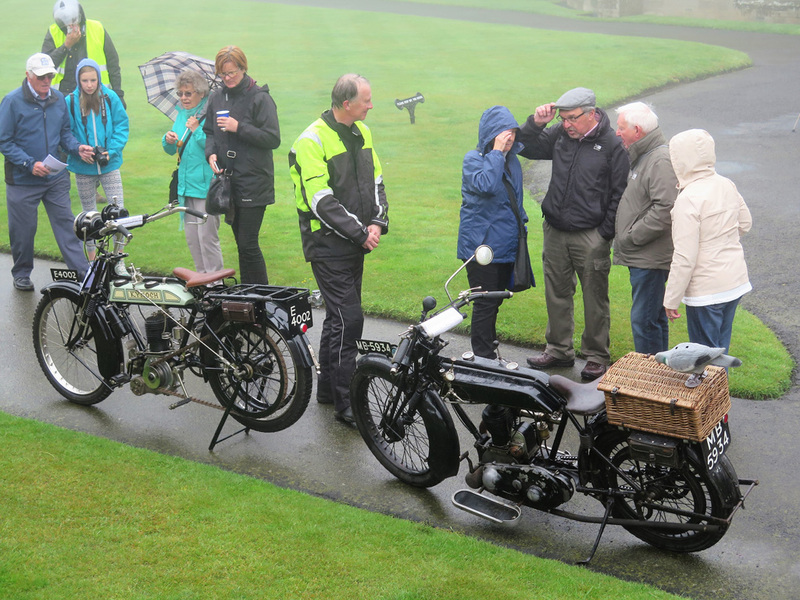 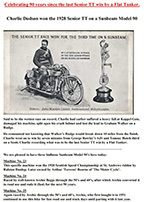 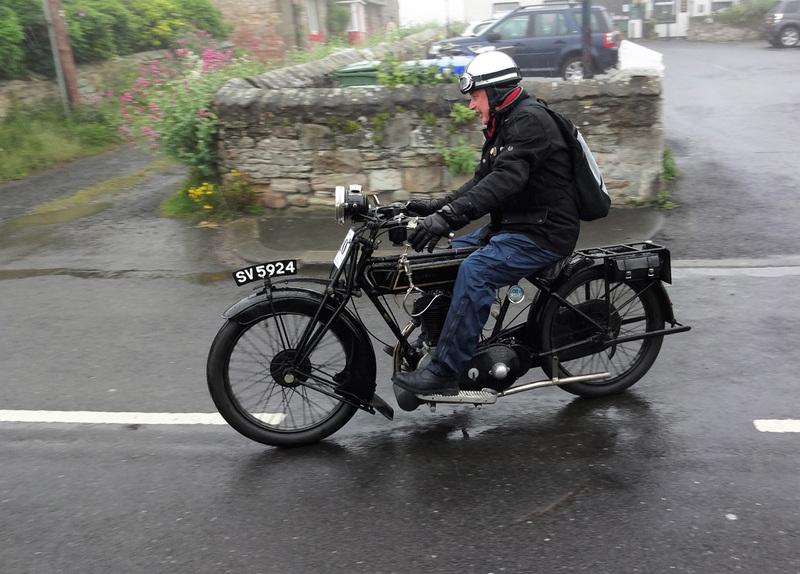 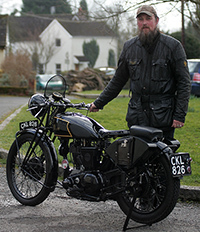 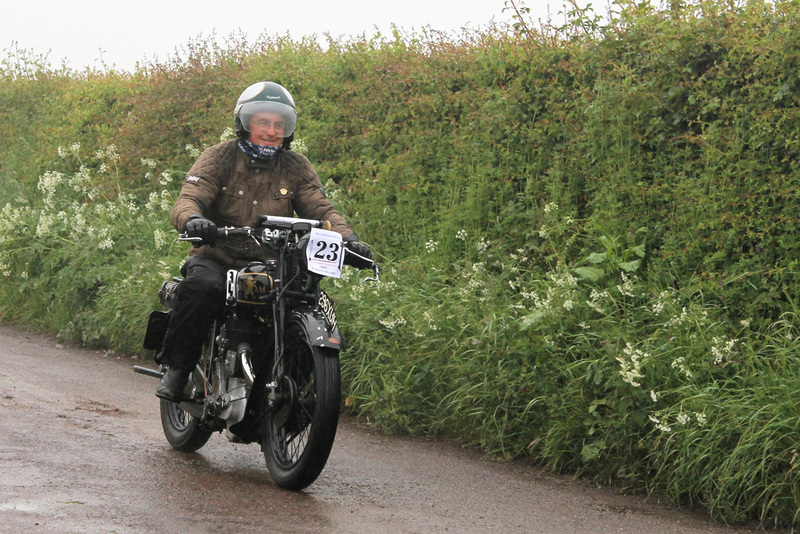 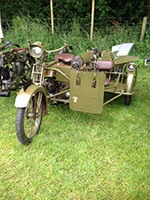 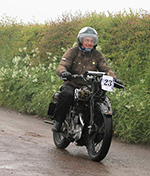 Organised by MSC&R along with VMCC Reivers Section we attracted 38 entries, a few more than last year, including 6 Sunbeams and all but two finished the run, an achievement in itself considering the weather we rode through. 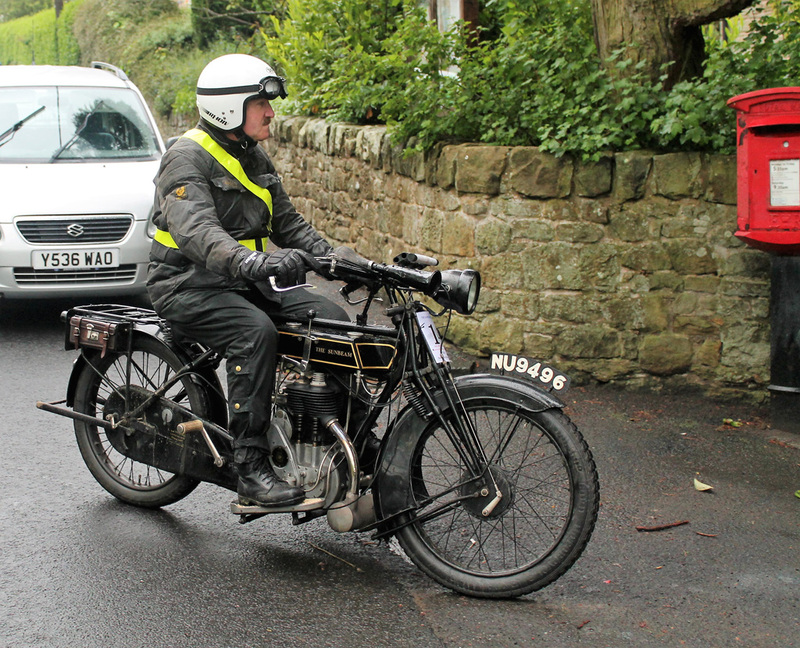 The two that didn’t finish, thankfully weren’t serious breakdowns and riders and bikes were picked up safely by the recovery van.